Thank you for taking the time to visit our site. We are glad you're here! Please feel free to take a look around and do not hesitate to call or email us with any questions you may have. Here at O-Town Tinting, we pride ourselves in providing quality work at a competitive price. References are available upon request. We are licensed, fully insured and estimates are always free. We are looking forward to hearing from you! 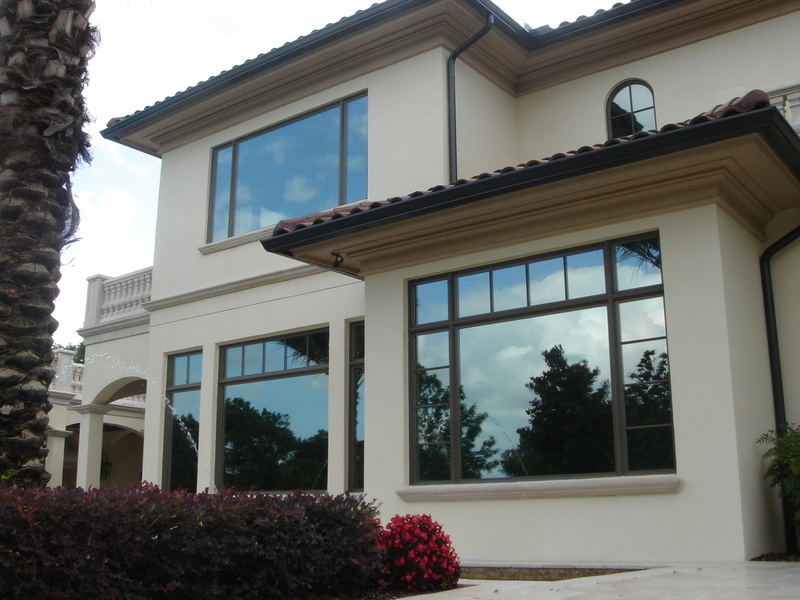 This medium neutral film enhances the look of your home, as well as cuts out a significant amount of heat.